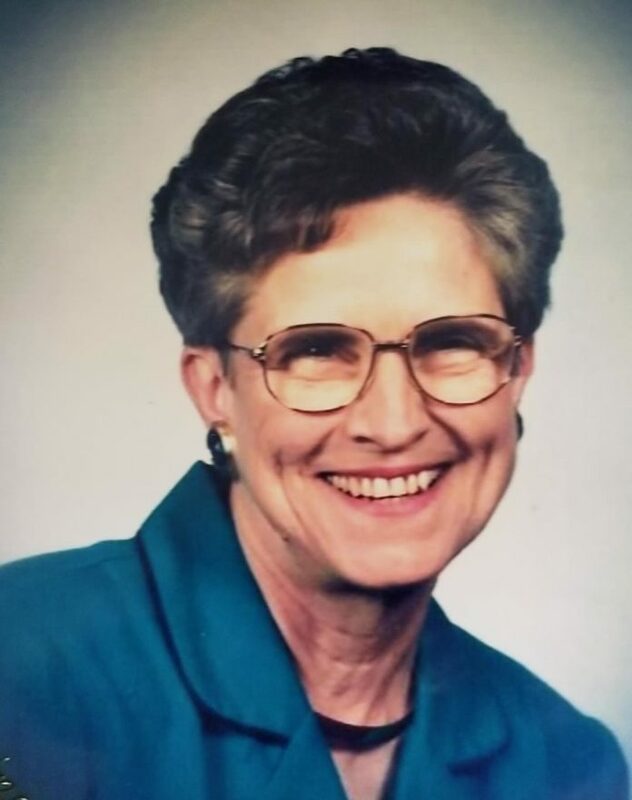 Funeral services for Nila Grace Maxwell Buswell, 82, of Fairview Alpha were at 11 a.m. Wednesday, Jan. 3, 2018, at Fairview Baptist Church with Bro. Matt Endris officiating. Interment followed in Fairview Cemetery.